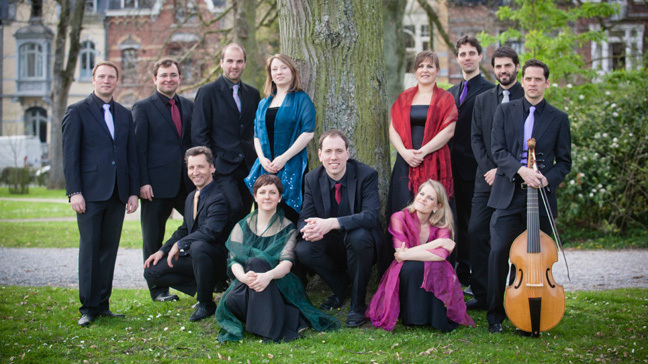 Vox Luminis, founded in 2004 in Namur, Belgium, is an ensemble specializing in the performance of 16th – 18th century vocal music. The ensemble has been praised for its seamless blend of high quality individual voices, exquisite tuning and clarity of sound. 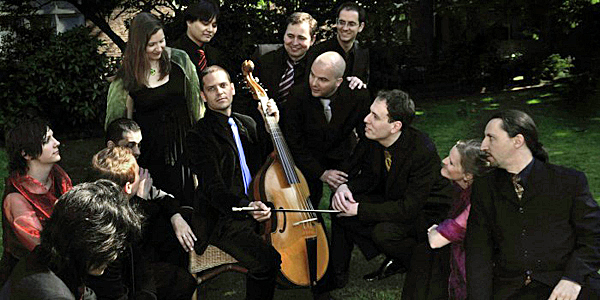 Critics have also commented on the ensemble’s enthusiasm in sharing its passion for early music with an audience. The majority of the group met at one of the most significant centers for early music in Europe: the Royal Conservatory in The Hague.